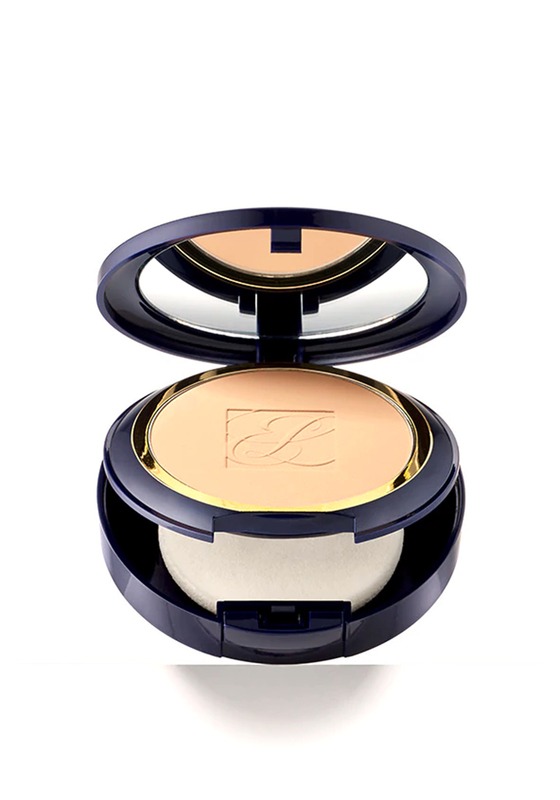 Create a flawless look all day with the Double Wear Stay in Place Powder foundation from Estee Lauder, which is formulated for 8 hour staying powder. 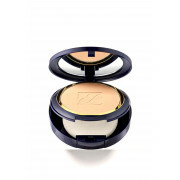 The oil-absorbing powder glides on silky smooth and stays on comfortably. Stays fresh, looks natural and won’t change colour even through non-stop activity. Presented in shade Cool Bone.